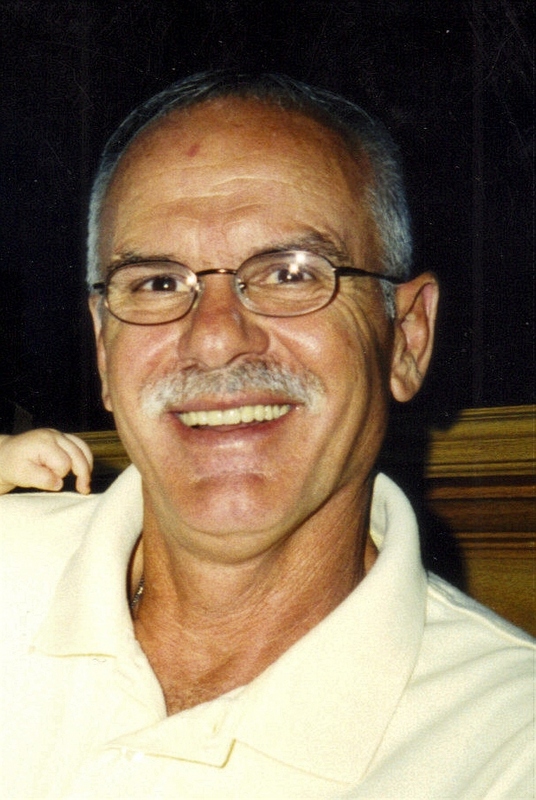 Steven C. Christensen, 66, died Thursday, November 5, after a long and courageous battle with cancer. Steve will be missed by many family and friends but especially by his wife Mary, his children, and his beloved grandchildren, who were his joy in life. Steve was born on September 20, 1943 in Sioux Falls, South Dakota, to Christ and Ellen Christensen. His father had emigrated from Denmark and Steve was proud of his ties to Denmark and Norway, touring both countries just one year before his death. Steve graduated from Washington High School in 1961 and later moved to California, where he met Mary, his beloved wife. They recently renewed their wedding vows on their 42nd anniversary. Steve returned to Sioux Falls and worked for the United Parcel Service for 30 years until his retirement in 2003. After his retirement, he and Mary moved to Spearfish, where together, they enjoyed life to the fullest, doing some of the things that Steve loved best. He was an avid golfer, cycler, horseman and enjoyed ATV riding with Mary in the Black Hills. He could best nearly anyone at a game of billiards but would have traded it all to see his three new grandchildren that are due next year. Steve and Mary returned to Sioux Falls in the spring of 2009. Steve is survived by his wife Mary (Ellis) Christensen, his sons and their wives, Chris and Laurie Christensen of Lincoln, Nebraska and their children Ella and Cole; Chad and Lori Christensen of Minneapolis, Minnesota, and their children Sophia and Ava; Curt Christensen of Rapid City; Craig and Natasha Christensen of Sioux Falls, and his only daughter Carrie Christensen Clarke and her husband Paul and their children, Madelyn Morgan, Shane Morgan, and Ben Clarke. He is also survived by his sister Ione Tillema Wirth and many nieces and nephews, all of whom mourn the loss of their favorite uncle. Steve is preceded in death by his parents and his sisters Vida Burbank and Dorothy Emmons. In lieu of flowers, memorials can be directed to the Meals on Wheels Program or The Banquet. Visitation will be Sunday, 5 PM at Barnett-Lewis Funeral Home with a Scripture Vigil at 7 PM followed by the Rosary. Mass of Christian Burial will be Monday, 10:30 AM at St. Katharine Drexel, located west of the Tea Ellis Road on 26th Street, with burial to follow at St. Michael Cemetery.